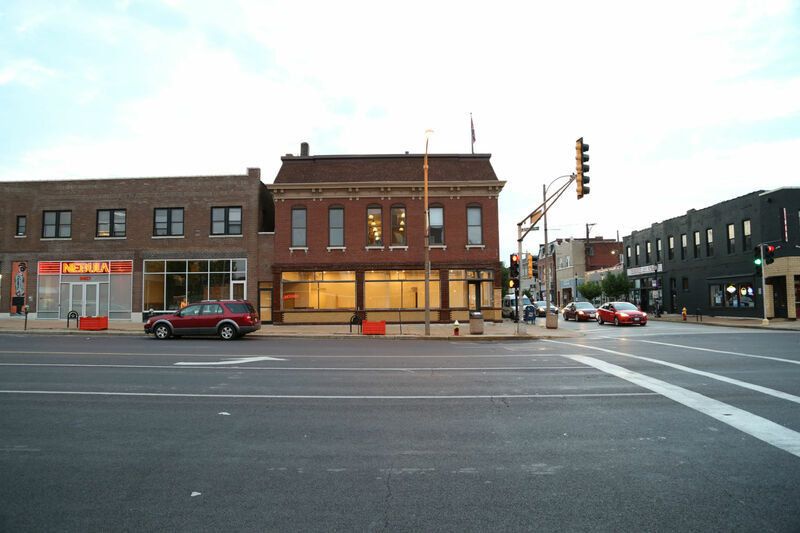 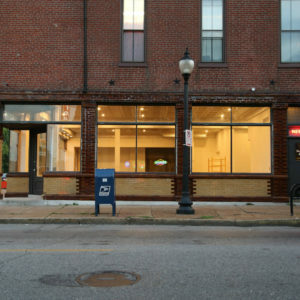 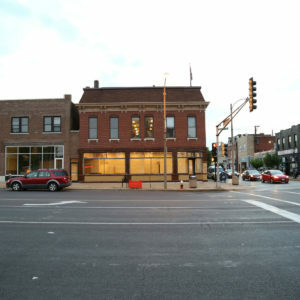 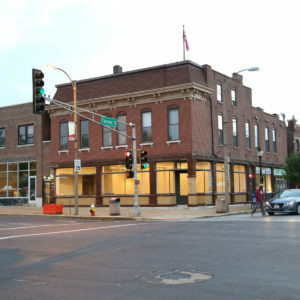 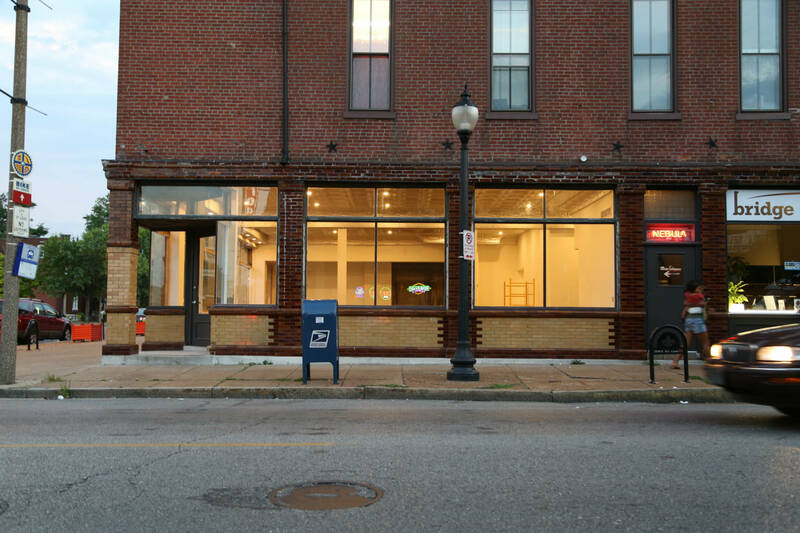 Prominent corner location at the entrance to Cherokee Street. 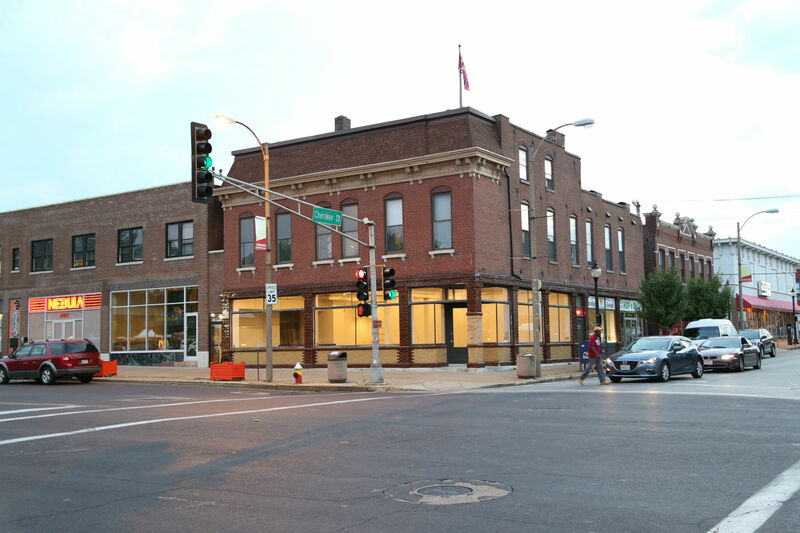 Located at the southwest intersection of Cherokee and Jefferson, noteworthy neighbors include Foam, Vista Ramen, Nebula, Saint Louis Hop Shop, and Bridge Bread, among others. 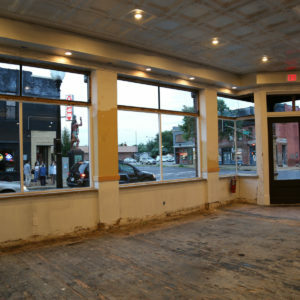 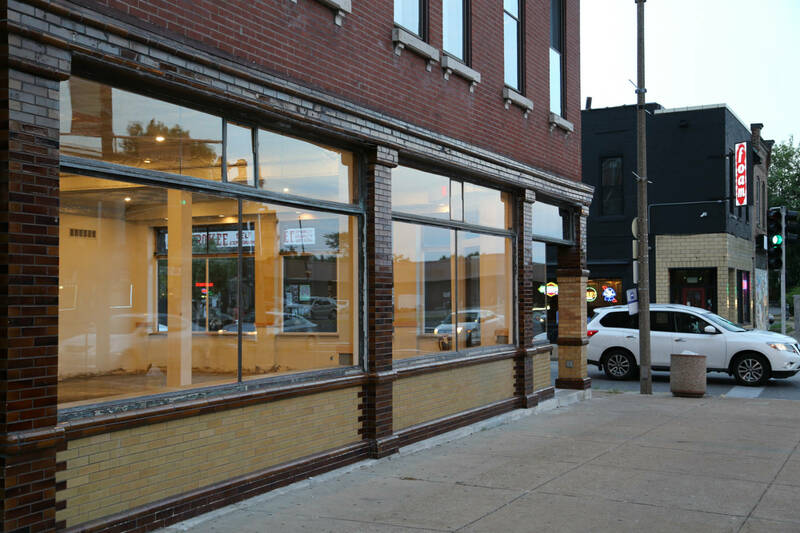 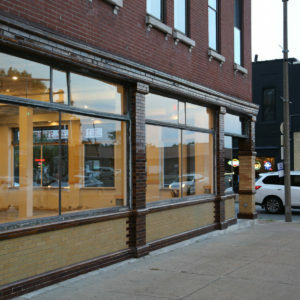 This 1,500 square foot space offers 75 feet of window display as well as optional basement space and off street parking. 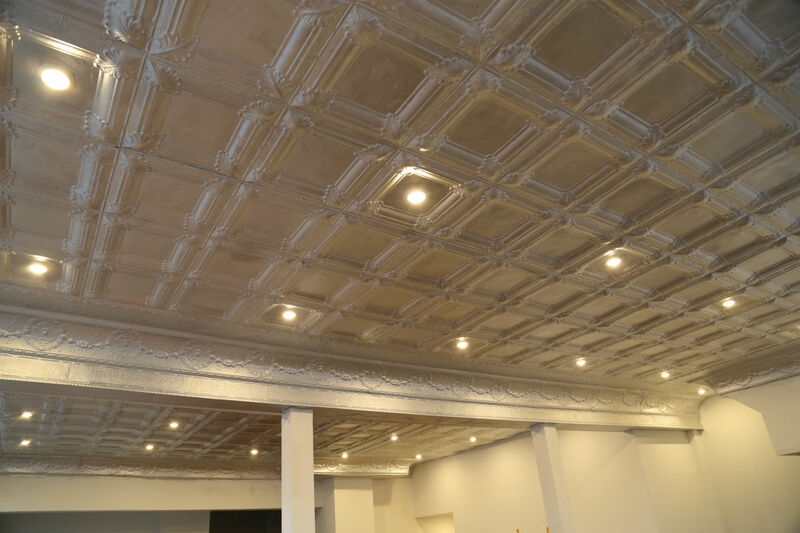 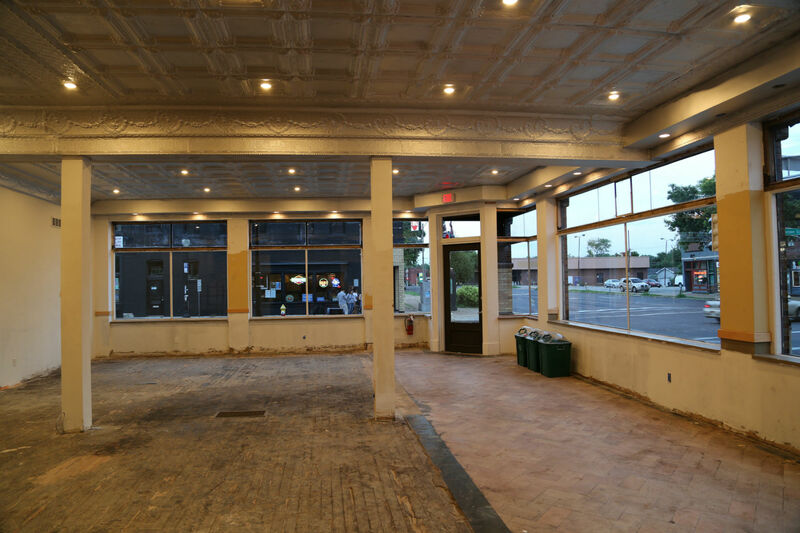 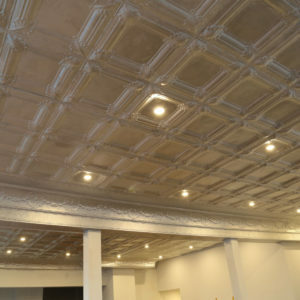 Recent renovations include a full façade restoration and a tin ceiling that has been brought back to life. 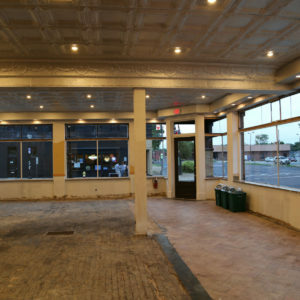 Marble flooring along the Cherokee side of the space was discovered during construction, while the remaining floor areas will feature restored hardwood. 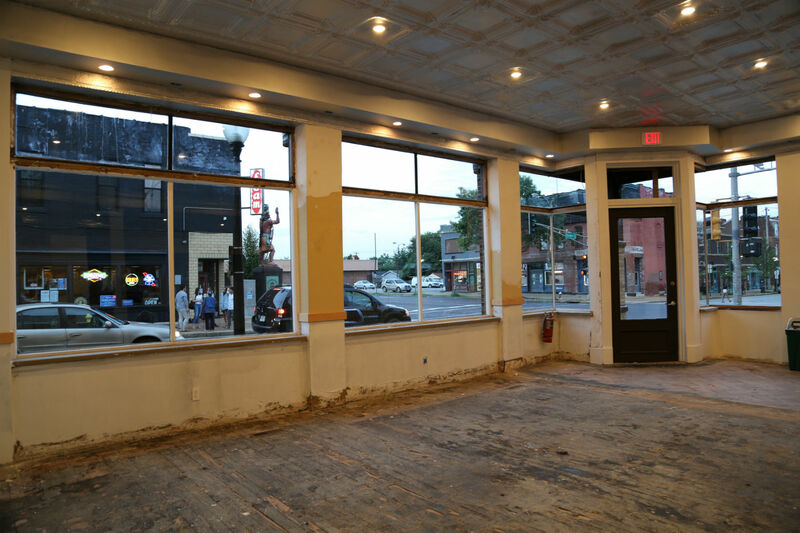 The space has one bathroom and would be well suited for office or retail uses.